For this reason we don't believe in fad diets. Our nutritional policy is only to recommend healthy dietary changes in order to improve results, results that will last over weeks, months, and years. We do not provide direct nutritional advice on a consultation basis, we only provide dietary guidance within our personal training service. This is included in all of our programmes. 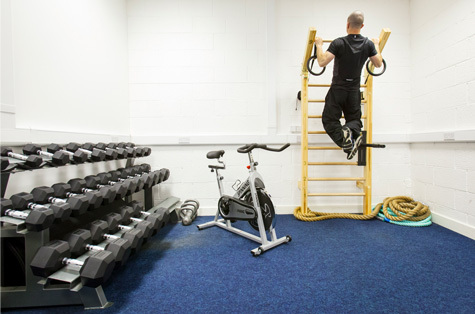 We believe that the only effective longterm solution to maintaining your fitness and health is to combine healthy eating habits with progressive exercise routines.